Daniel graduated from the Georgia Institute of Technology with Honors in 2007, and he joined the Reed Financial Group family in 2011. 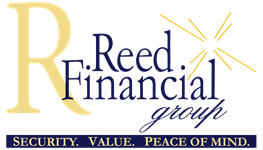 His extensive knowledge in technology and analytics make him an invaluable resource as COO and in day to day operations of Reed Financial Group. 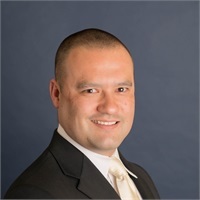 Daniel conducts client reviews and specializes in creating client reports, analyzing research providers, and he offers reporting software that allows clients to create customized spending and budget reports and balance sheets. Daniel enjoys conducting extensive research and analysis to optimize clients' portfolios and to provide solutions specific to their goals and needs. Outside of the office, Daniel enjoys golfing, watching football, Braves baseball, and spending time with friends and family.